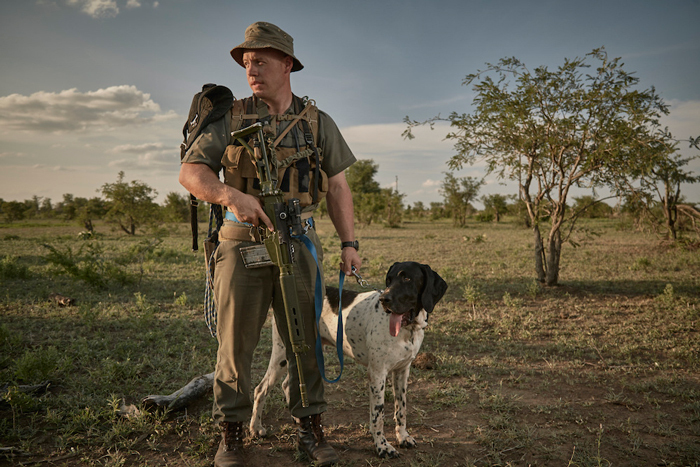 The K9 Centre at Kruger was recently started to help in the fight against rhino poaching, and sniffer and tracker dogs are proving to be a force to be reckoned with. 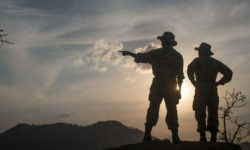 What started off as a small dog centre has grown into a fully fledged canine unit with training facilities, dogs operating throughout the park and canines becoming an essential part of the anti-poaching task force, leading to multiple poacher arrests. 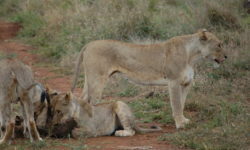 Something as simple as providing dog food means money raised for anti-poaching methods can be spent elsewhere. 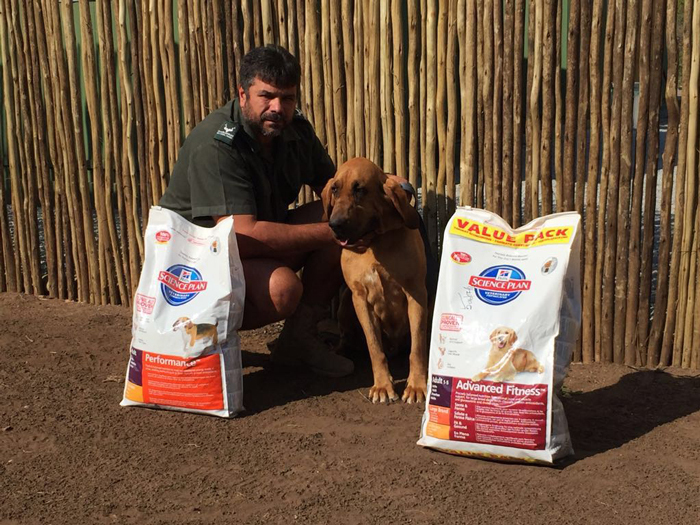 Drop a bag of dog food off at a drop-off point in South Africa between 22nd and 30th September 2016. Please only purchase Hill’s Performance or Hill’s Advanced Fitness as this what the dogs have been brought up on and a change in diet can affect their performance. Find a drop-off point near you here or contribute by buying a bag online via Yuppiepet. Click here for more information about the dog food drive. 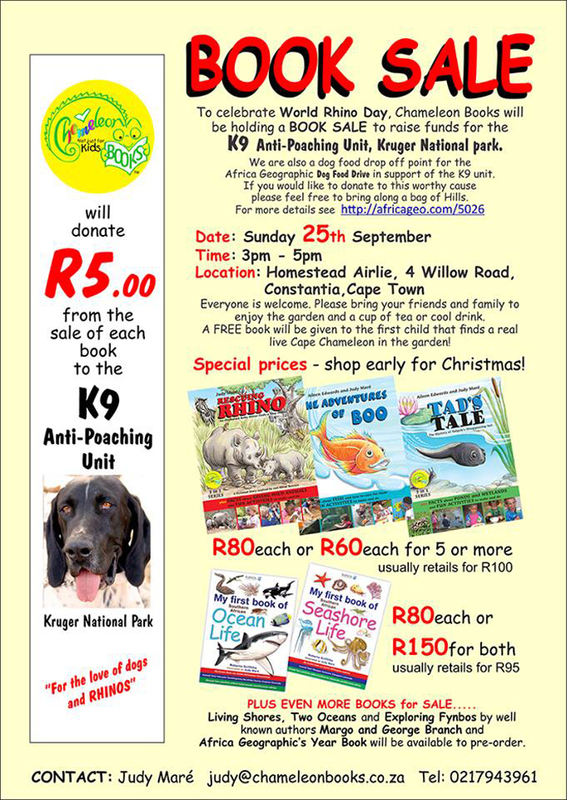 On 25th September, Cape Town based Chameleon Books will be holding a book sale and will be raising funds for the canine unit in the Kruger National Park. Their three educational children’s book titles, namely Rescuing Rhino, The Adventures of Boo, and Tad’s Tale, will be on sale alongside a number of other conservation based books. 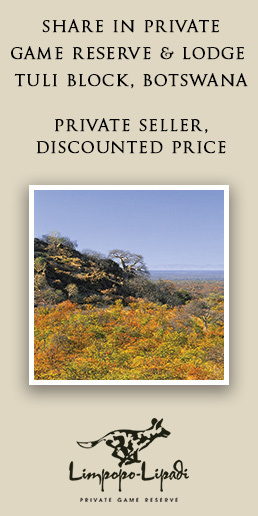 ZAR5 from any Chameleon Books title bought at the sale will go to the K9 Centre in Kruger National Park. They will also be a drop-off point for the day for the above dog food drive, so please feel free to bring along a bag of Hill’s Performance or Advanced Fitness if you wish to contribute. More details of this event can be seen here. 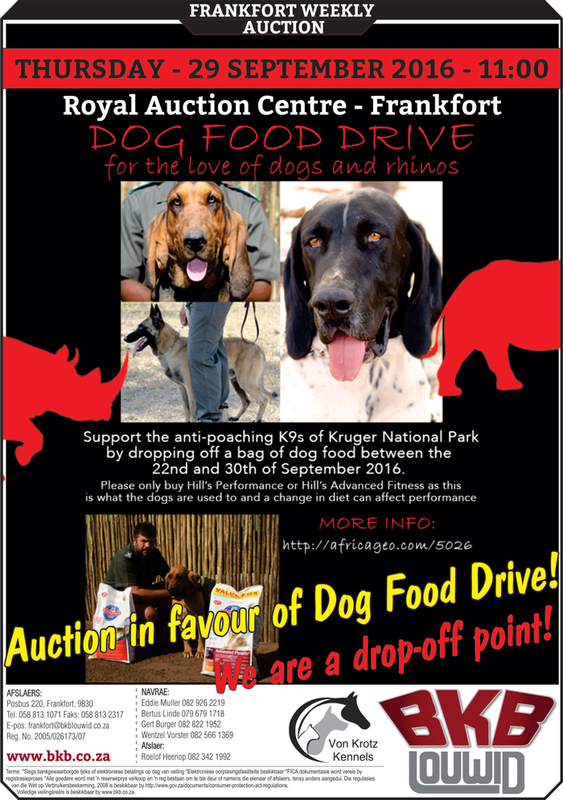 Live outside of South Africa or want to contribute with a monetary donation to the K9 Centre? Send an email to knpk9unit@gmail.com requesting the bank details, which will be sent to you along with a reference that should be used when making the transfer. 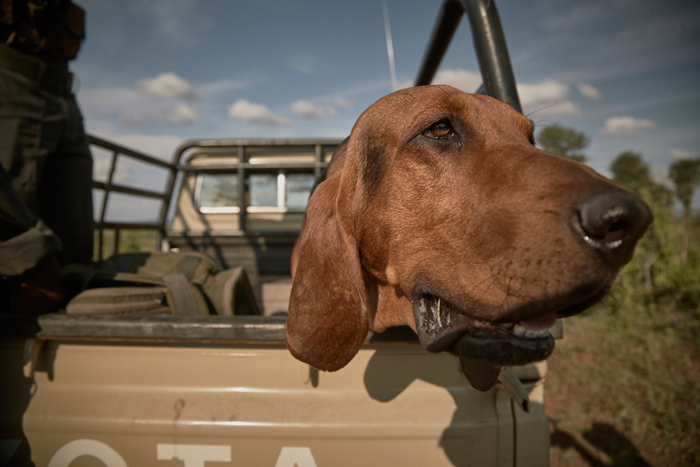 The SANParks Honorary Rangers, the official SANParks volunteer organisation, support the K9 Centre in the Kruger National Park, and all funds raised through this channel are directed back in entirety to the dedicated men and the brave dogs of this anti-poaching unit. You can share in their experiences on the Facebook group, SANParks KNP RANGER DOGS. 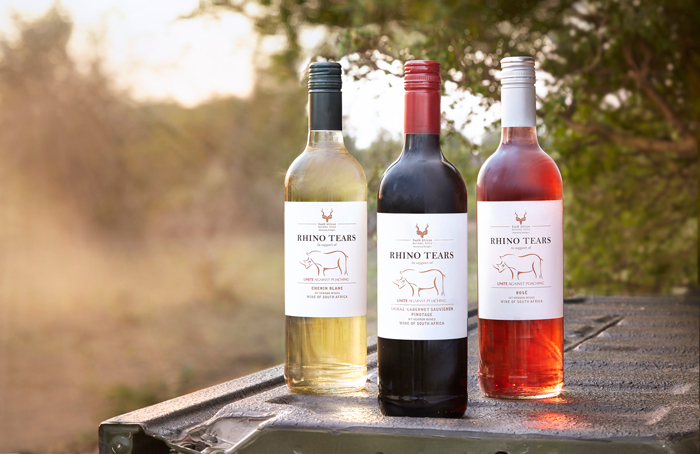 In co-operation with Unite Against Poaching and the SANParks Honorary Rangers, R15 from any bottle of Rhino Tears wine purchased goes to help combat poaching. Every bottle makes a difference, and with a a crisp Chenin Blanc, a tasty red blend and a sweet rosé to choose from, you can get one for every day of the weekend! The wine is available to purchase on their website here and can be delivered worldwide. 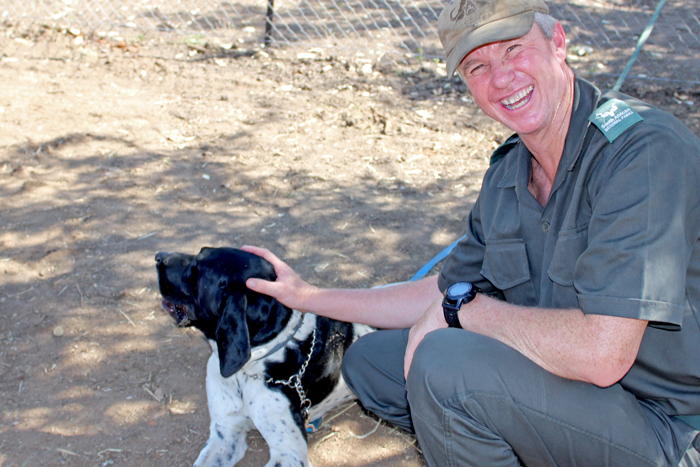 Earlier this year, Safari Guide of the Year, Jaco Buys, raised over ZAR35,000 for the K9 Centre by calling on members of the SANParks – Kruger National Park Facebook group to donate to the cause. Now in Jaco’s next challenge, he will be riding the 94.7 Cycle Challenge for SANParks. This country needs heroes and leaders we can look up to, and while Jaco believes these are the people that wake up every day to conserve our heritage, I think he can stand proudly right beside them. His work schedule as a guide does not allow much time for training, but please go ahead and sponsor him here, and whether he finishes or not, every cent will be used to support SANParks. 6. Join in on the fun in Jo’burg! 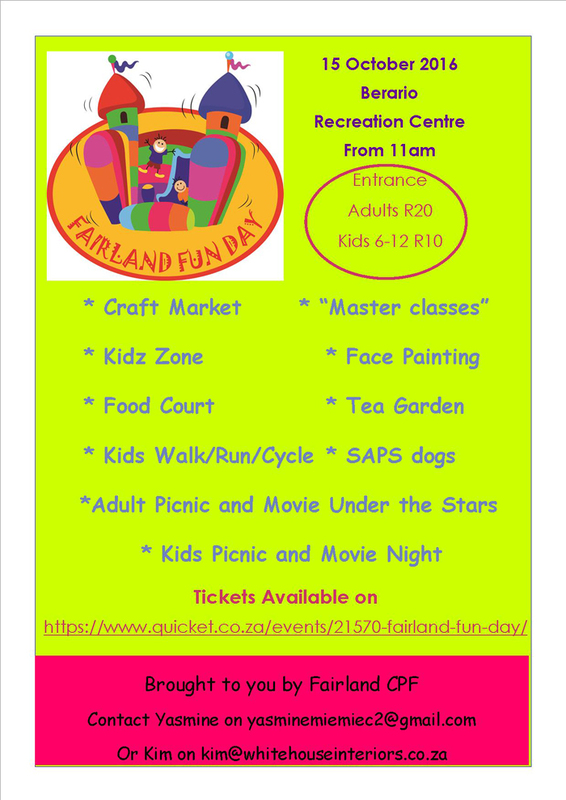 A Fun Day is being hosted by the Fairland Community Police Forum (CPF) on 15th October at Berario Recreation Centre, Dolores Avenue, Berario, Johannesburg from 11am to 4pm. The main aim of the Fun Day is to raise funds for upgrades at the local police station, but it is also a community building event so there will be a book sale for the Fairland Feral Cats, items on sale for PAWS, and the event will serve as a drop-off point for the dog food drive mentioned above. There will also be a craft market, food court, tea garden, kids zone, kids picnic and movie night under the stars, so get your tickets on Quicket or find out more information on Facebook, and join in the fun! BKB is a countrywide auction firm that holds weekly cattle auctions, as well as a variety of stud and special auctions such as wildlife, property, implements, etc. 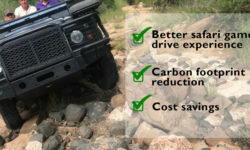 Furthermore they support several local causes and organisations by donating a percentage gained on specific auctions towards the needs presented. Their next auction, held on 29th September at 11am at the Royal Auction Centre in Frankfort, will see 2.5% of the profit donated to the K9 Centre at Kruger National Park. A number of their branches have also volunteered as drop-off points in the Dog Food Drive, so be sure to head on down to drop a bag of food off at a point near you! 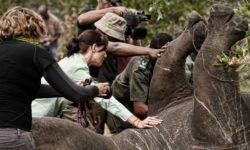 If you love dogs and rhinos, get involved and make a difference!